Genesis Burson-Marsteller in India has announced its formal rebranding as Genesis BCW, effective immediately. The rebranding follows the February 2018 merger of Burson-Marsteller and Cohn & Wolfe to form BCW (Burson Cohn & Wolfe), one of the world’s largest, full-service, global communications agencies. Founded in 1992 by Sagar, the 26-year journey of Genesis mirrors that of the public relations industry in India and tells a story of constantly pushing boundaries. Genesis has given the Indian industry some of its firsts: It was the first to develop proprietary tools for reputation management, the first to create and put into practice service quality measurements, the first to use technology and, more recently, the first to develop the one-of-its-kind Live! Newsroom. In 2005, Genesis PR became part of the Burson-Marsteller global network under the WPP Group and was rebranded Genesis Burson-Marsteller. 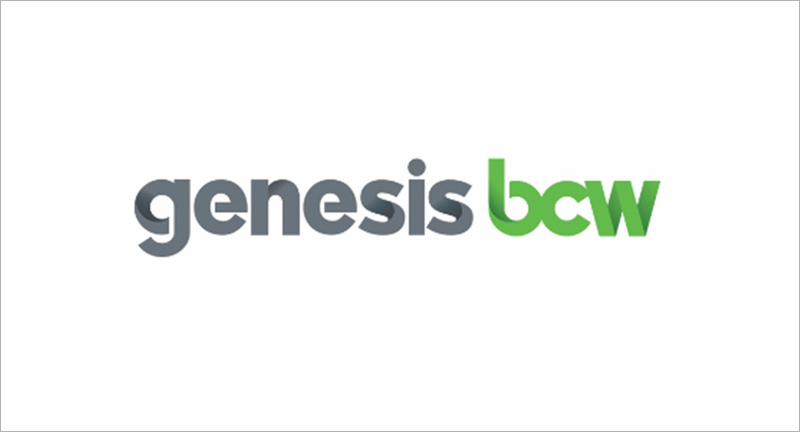 Genesis BCW will continue to be led by Sagar along with newly appointed Managing Director Deepshikha Dharmaraj. Together with the other members of the India Management Team, they will ensure continuity and excellence in the firm’s engagements with its clients, people, industry and community. BCW combines Cohn & Wolfe’s expertise in digitally-driven, creative content and integrated communications – across the consumer, healthcare and technology sectors – with Burson-Marsteller’s strength in public affairs, corporate and crisis management, technology and research. A separate announcement on the formal rebranding of Cohn & Wolfe Six Degrees as Six Degrees BCW will be made soon.